Our extensive “in house” capabilities include mechanical engineering design along with chemical process design. 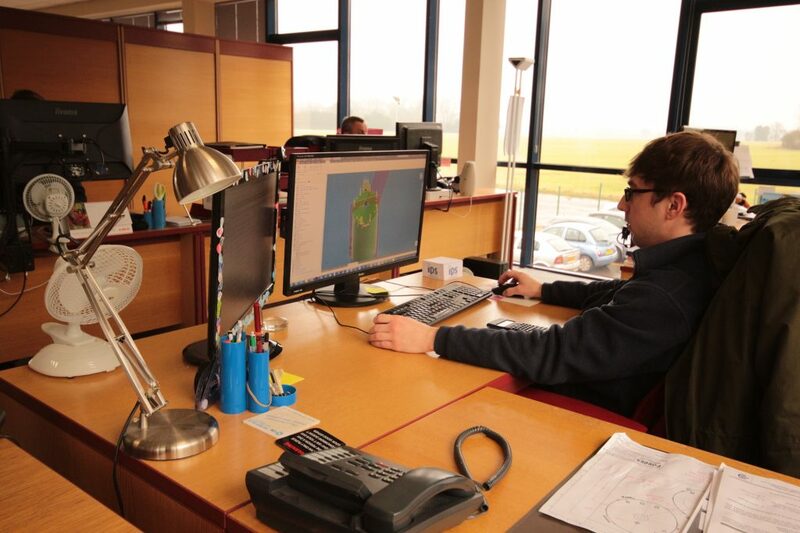 We have a highly qualified and experienced design team, spread across both of our sites in Norfolk and Kelso. Our team of design engineers and draughtsmen, will work with customers to achieve a solution no matter how testing it may be. Our engineers work to ensure every tank fabricated meets the particular requirements of the relevant design codes. In addition to this, they can provide designs that accommodate particular loadings that may be required, whether it be to accommodate a number of men on the tank roof or a particular high wind load for a given site. 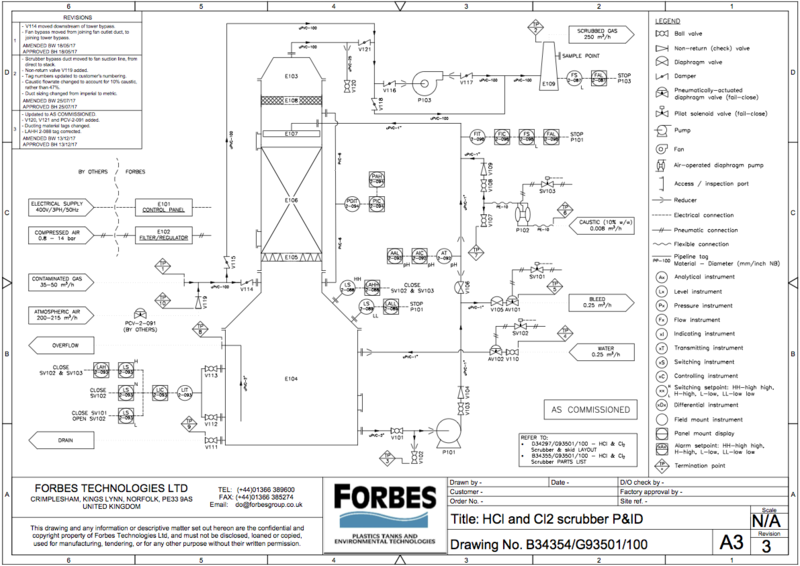 Where required, we are also able to provide detailed design calculations on every aspect of the tanks design. We will complete detailed designs for every tank fabricated using Autodesk Inventor Product Design collection of software and can provide drawings in a range of formats to suit the customer. Storage tank and environmental technology fabrications are becoming increasingly complex, and when fitting units into already complex sites, a combination of intricate pipework and space limitations can make for challenging conditions. This is where 3D planning comes into its own. One of the key benefits of 3D design is clash detection. Being able to highlight potential clashes between objects and components while the unit is still ‘on the drawing board’ brings both time and cost benefits. 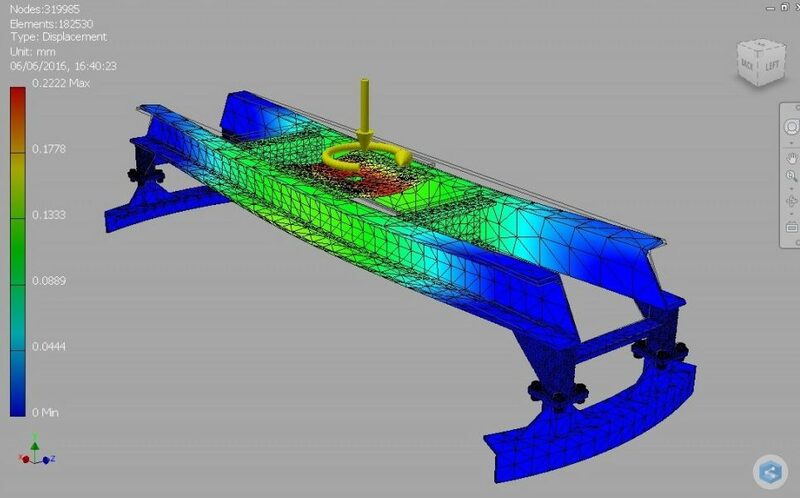 Finite element analysis is another important benefit 3D design brings. Our engineers are more easily able to apply any extremes of force, pressure and temperature to the model in order to visualise where the stresses and strains in each fabrication occur. Our process design and chemical engineering personnel, will work alongside customers from receiving the initial brief outlining the problem, through to ensuring the delivered solution is correctly working on site. With environmental technologies, there isn’t a standard one product fits all and we understand the importance of proposing a bespoke solution for every application to ensure exact requirements are met. Initial problem discussed with Forbes, we’ll visit site if necessary to look at the problems first hand. Our process engineer department will work through and put forward a design proposal, along with a quotation. Once an order is received, full P&ID, general arrangement drawings and process calculations will be completed for customers approval before commencing with manufacture of the system. After delivery of the system on site, a site visit may be conducted if necessary to assist with setting up of the delivered item and ensure it is running as expected. Forbes advice will always remain on hand to give operating advice and rectify any problems that may arise with the equipment during operation.